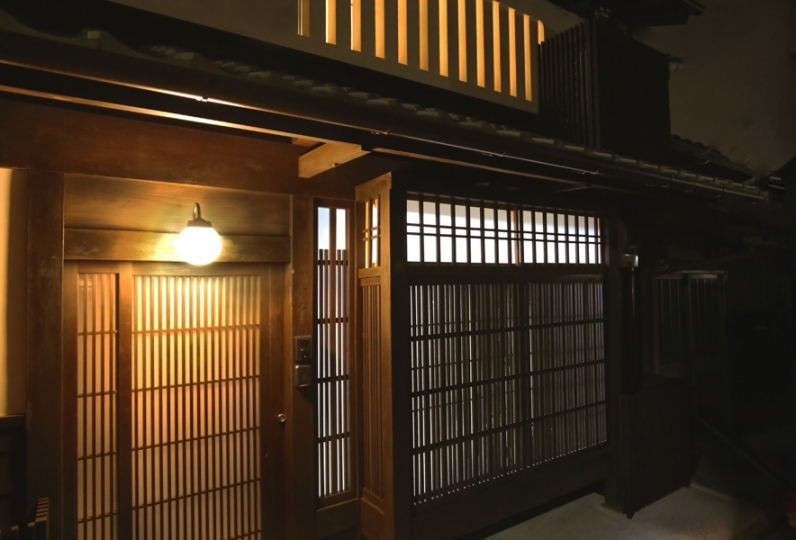 The actual life-size of Kyoto. 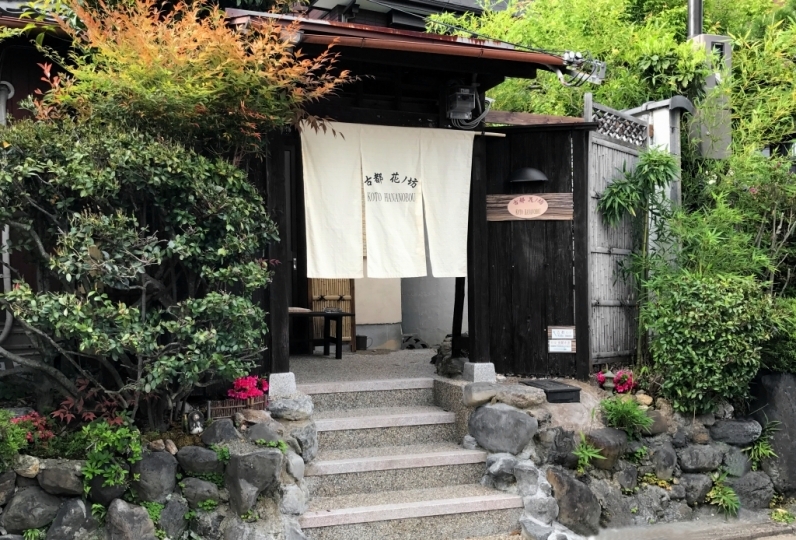 "Rinn" where you can see the real Kyoto. The whole guest house limited to one group per day. Access to the major tourist destination from the nearest bus stop, the house is suitable for both, leisure and business trip. 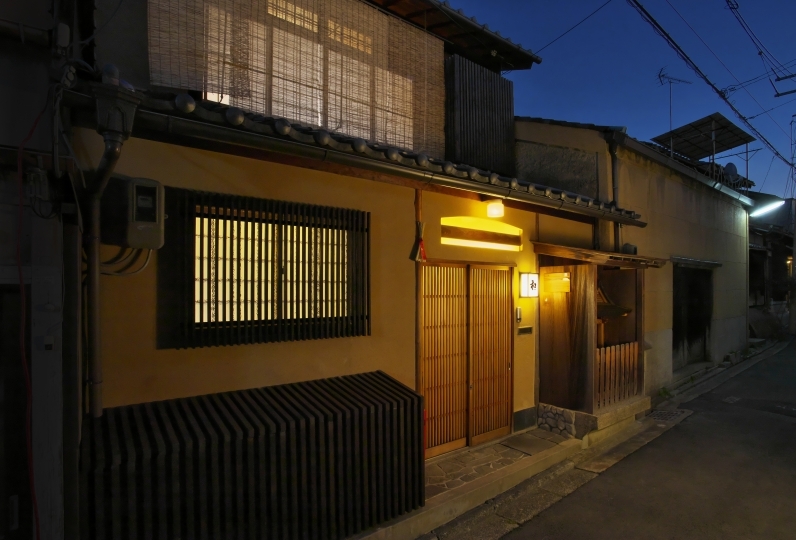 Whole Kyo-Machiya(Traditional Wooden Townhouse) standing still in Gion where is the popular area to stay in Kyoto. Please make a reservation soon to avoid disappointment as the accommodation is very limited. The kitchenette has an induction stove, microwave, and tableware, everything you need for a quick meal is provided. Washing machine and vacuum cleaner are equipped, you can be ease without worries about the mess and laundry for your consecutive nights stay. Free Wi-Fi is available in all area of the building. 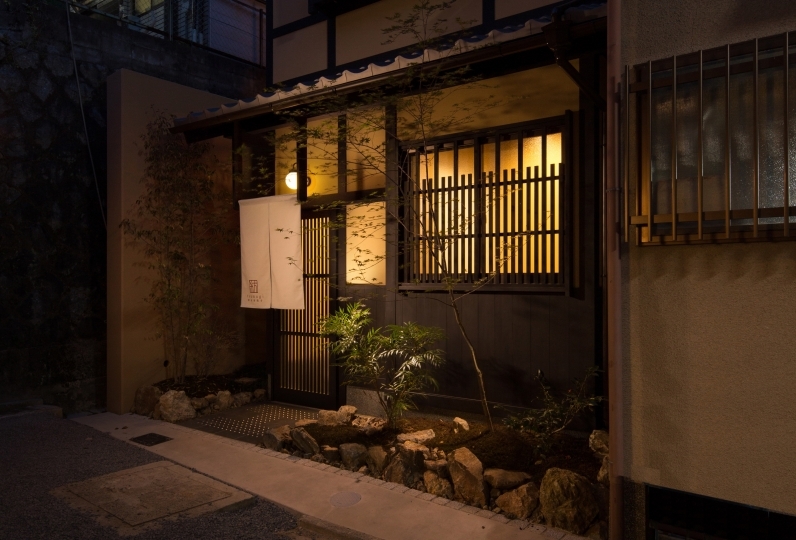 Enjoy unique Kyoto stay at Kyo-Machiya Townhouse. Suzu Tofukuji Kamogawa was non smoking. As we knew in advance, this is not a problem, but it would be nice if you set up a smoking area near one of the entrances. This time, I stayed with customers from overseas. Among them was a smoker. It was disappointing that smoking place was far. Suzu 4.5 butts were scattered on the outside of the entrance of the Tofukuji Kamogawa. Maybe people who stayed at there smoked a cigarette in that area and thought it was thrown away. If the butts are falling, I think that people in the neighborhood of Suzu Tofukuji Kamogawa are not feeling well. Please consider setting up a smoking area. The room was clean and nice. I stayed with a family of 3 foreigners and 4 people as a guide. 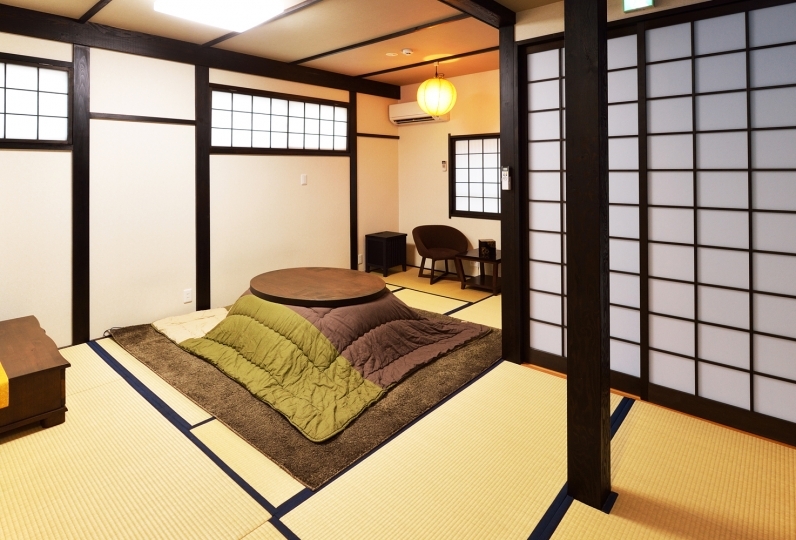 There were two futons lined up side by side, but I put out a fusuma that was placed in the middle of them and made a partition. 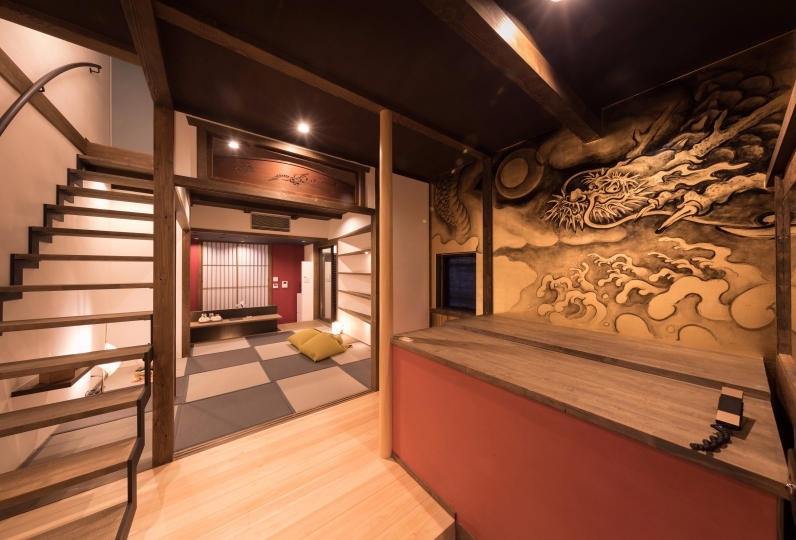 The other side of "Fusuma" was 3 foreign families (2 bets and 1 futon). 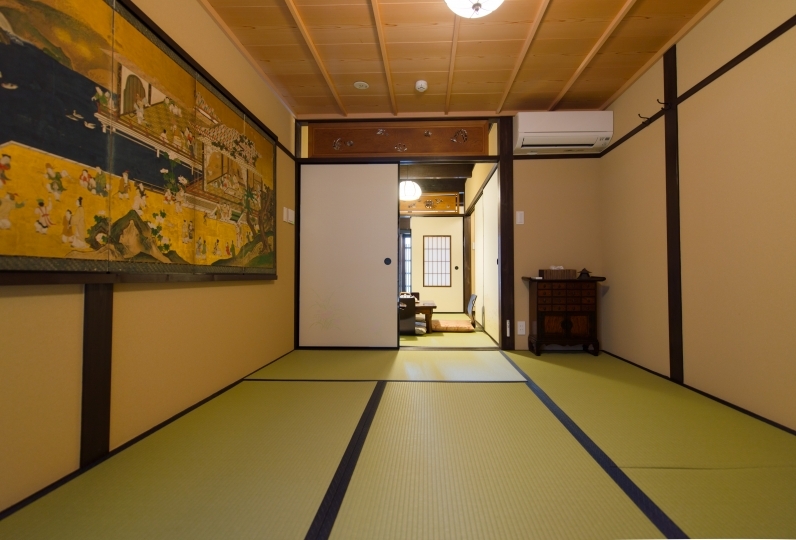 I was delighted to realize the flexibility of Japanese houses. I thought that it would be better to leave the bran without leaving it. The staff at reception was kind and nice. 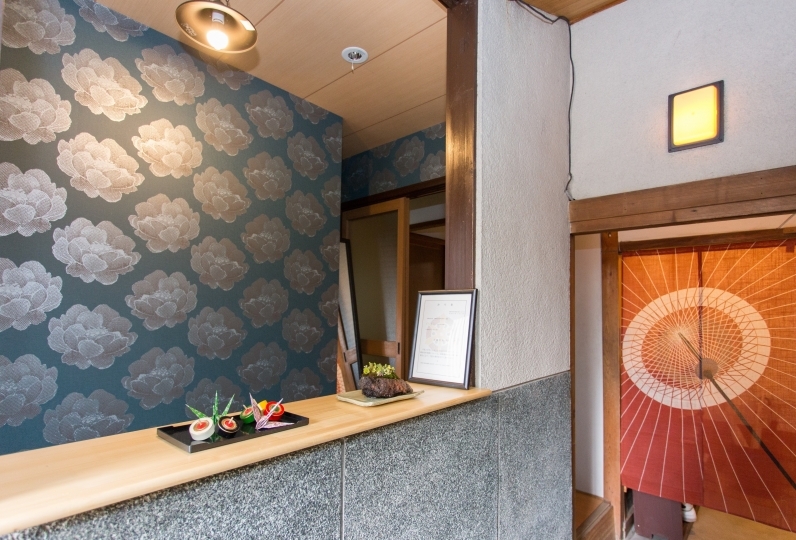 The rooms are large, clean and tidy, comfortable and well equipped. It’s very close to the subway station, but there is a slope on the road to be careful to go down the stairs. Very comfortable room with good location,and nice check in service. I'll chose it again if have any any chance to visit KYOTO. 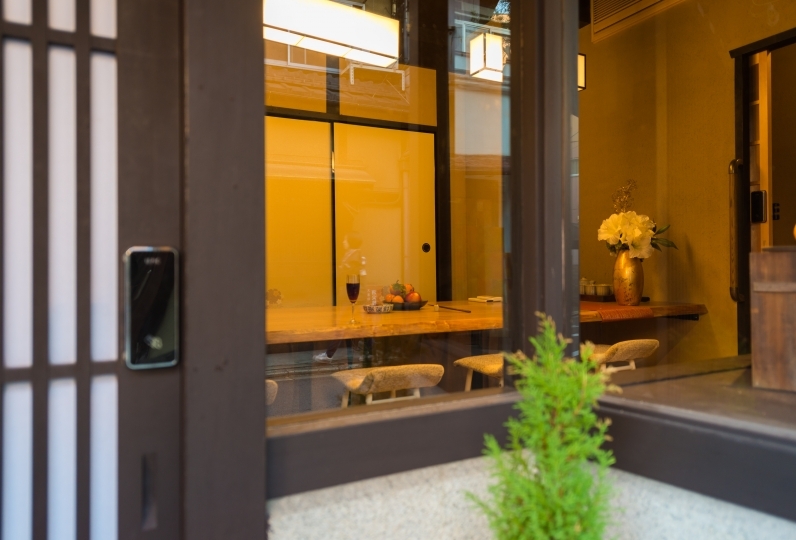 ◆The room has kitchen and washing machine. -microwave, fridge, kettle, tableware and other major amenities. 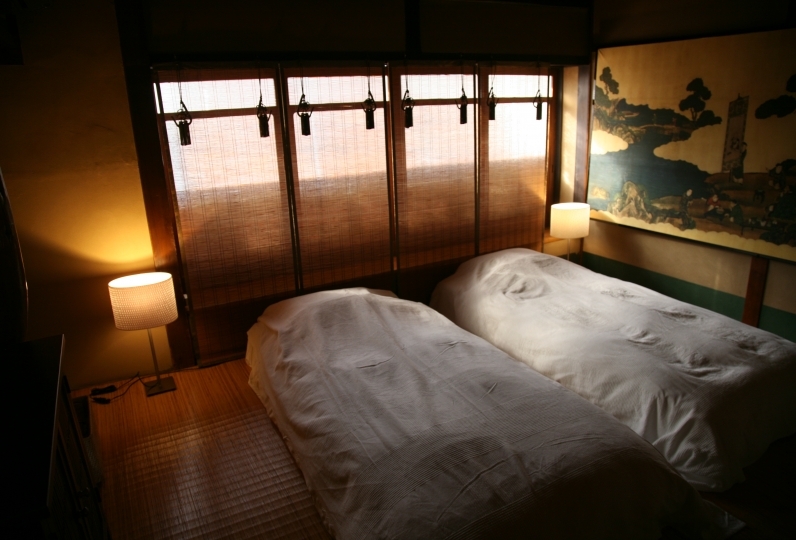 -Kyoto municipal bus is available from the nearest bus stop for major sightseeing spot. 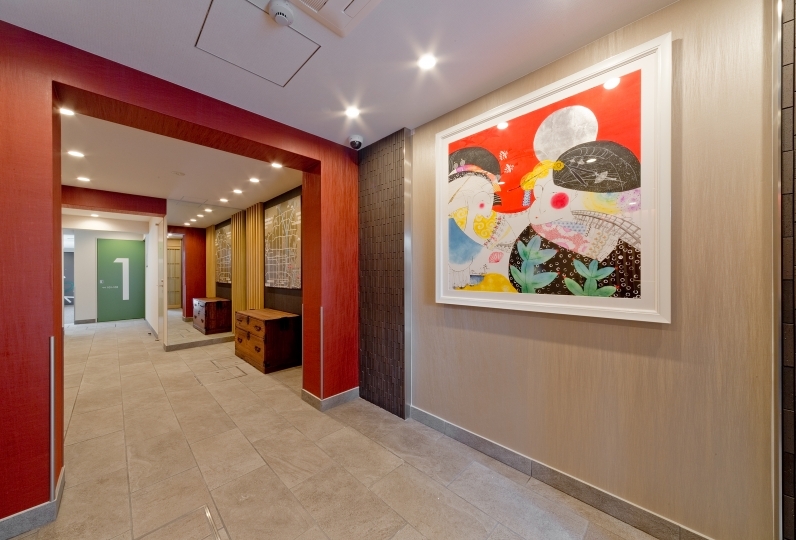 Check-in and passing of key will be conducted at the reception "Rinn Tofukuji Riverside"
Please check access to reception on the map on the top page of this accommodation, or the confirmation e-mail. Please be advised to come to "Rinn Tofukuji Riverside" before you go to the accommodation. All rooms are smoke-free, please use a smoking space when smoking. Please be sure to check the cancellation policy. 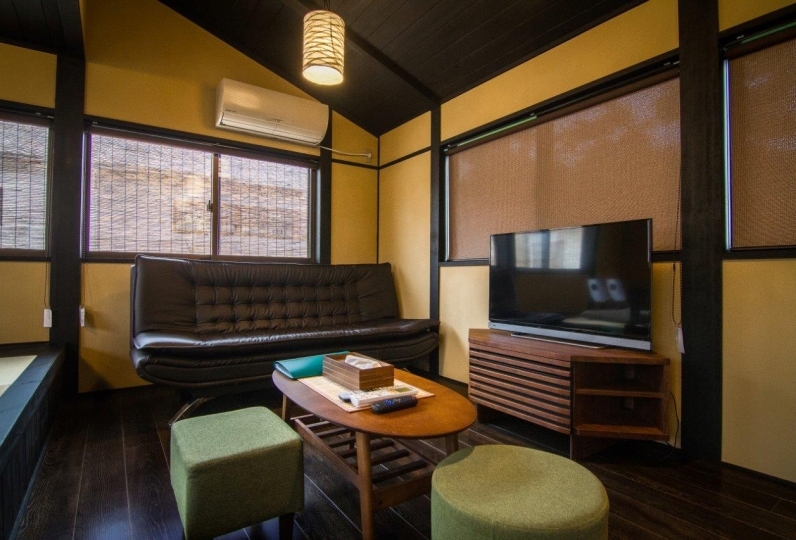 5 mins walking from  Keihan mail line "Tofukuji" station.